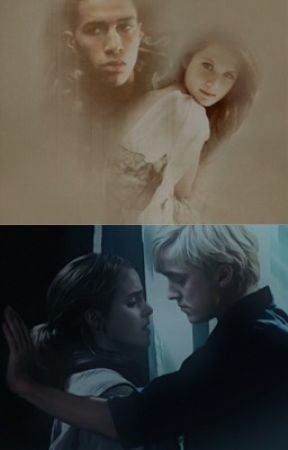 Draco felt horrible...and it wasn&apos;t really the first time, was it? He never wanted to leave her like that. But she was angry and he was upset because she was angry with him just after he actually saved her life. He didn&apos;t want to say anything he knew he would regrett the rest of this life so he took his stuff and left. Of course he wanted to go back to her, but he couldn&apos;t. Not now. His hands were covered in blood and for the first time he experienced the feeling he thought he would never experience. The feeling of how it feels to kill someone.
" You should know it&apos;s only me at this point, mate" Draco sighed and put his wand down.
" Do you mind fixing your hands? They&apos;re covered by someone else&apos;s blood" Blaise stated like Draco didn&apos;t already knew that. 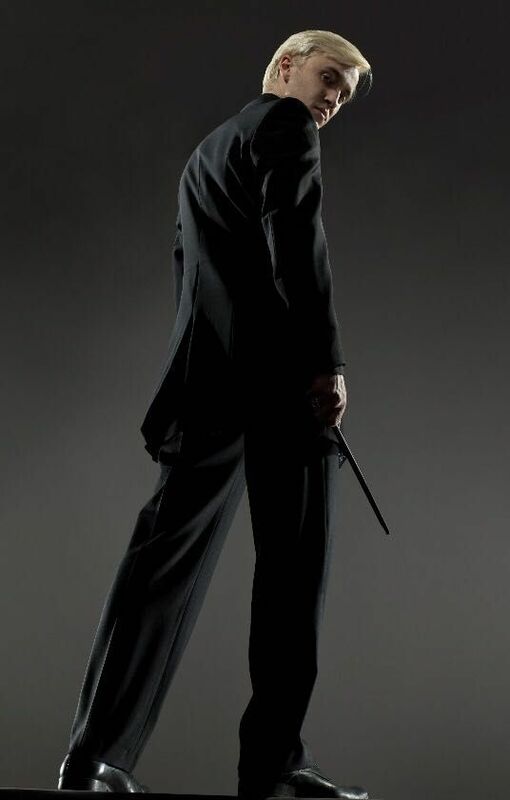 Draco held his hands towards Blaise and stared at his wand.
" Do you mind helping me out perhaps?" Draco said. Blaise took his wand and mumbled Aquamenti and cleaned his friend&apos;s hands. Draco mumbled a " thanks" and put away his wand. " And you&apos;re here because...?" Blaise smirked and looked into a dark alley.
" You know you killed that man, right?" Draco glared at Blaise. " Oh so that&apos;s what I did? I thought I only stupified the him and painted him in some red paint color "
" I wish" Blaise mumbled. " Stop joking around, you know I had to do it!" Draco hissed angrily.
" Dude, you didn&apos;t even have the guts to kill our poor headmaster, and he was dying anyway, so why are you going around on the streets in this wonderful city at night time and kill a man that was on his way home to his wife and kids?" Without any hesitation, Draco took a grip of Blaise&apos;s collar and pushed him angrily against a wall, and now his wand was pointing directly to Blaise&apos;s throat.
" For your information Zabini, that man, was a MONSTER. I&apos;ve been following him for months now, he was an assasin, he have killed women, even children. And you don&apos;t even know who he had been ordered to kill this time, so don&apos;t say anything you don&apos;t know about"
He quickly let go of Blaise and Blaise tried to breath normally. But after that breath taking moment he found that hard to do. Draco mumbled a " sorry" and put away his wand once again. Blaise sat down on the ground and expected Draco to sit with him but he didn&apos;t.
" Tell me, Blaise. Would you kill, to save a life? Or in this case, two lives?"